Newland design and build products for automatic identification and data capture that can help you quickly maneuver and adapt to new streams. Newland are here to help you optimize day-to-day tasks and get the most out of your workforce. 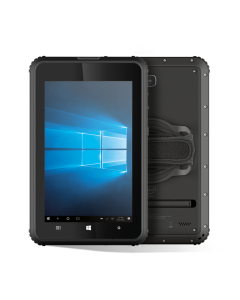 Newland's product range consists of OEM scan engines, stationary scanners, handheld scanners, mobile computers, micro kiosks and tablets. All are based on Newland's own UIMG Image technology and 2D decoder chip. In other words, Newland build their products from the ground up, creating exactly what is needed for an operation and environment quickly and flexibly.